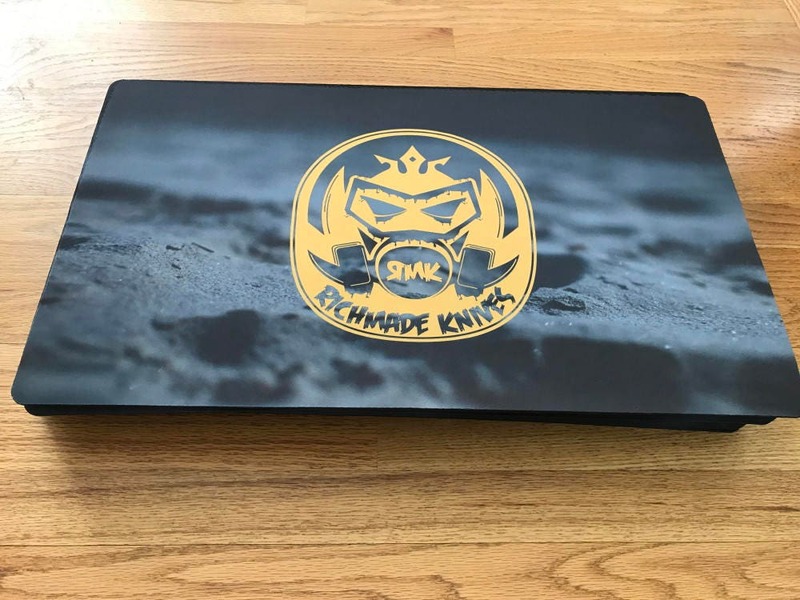 RichMade Knives "Zombie Dust" work mats are here! 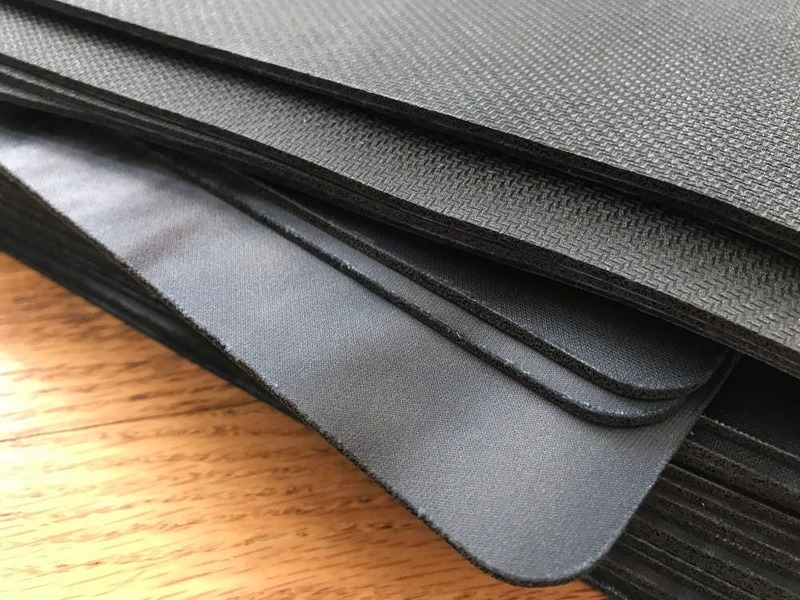 These work mats are great for working on your knives and guns and can help you protect them from scratches during cleaning and tear-down. They are 24" wide by 14" tall and are made from heavy duty rubber that is 1/8" thick. 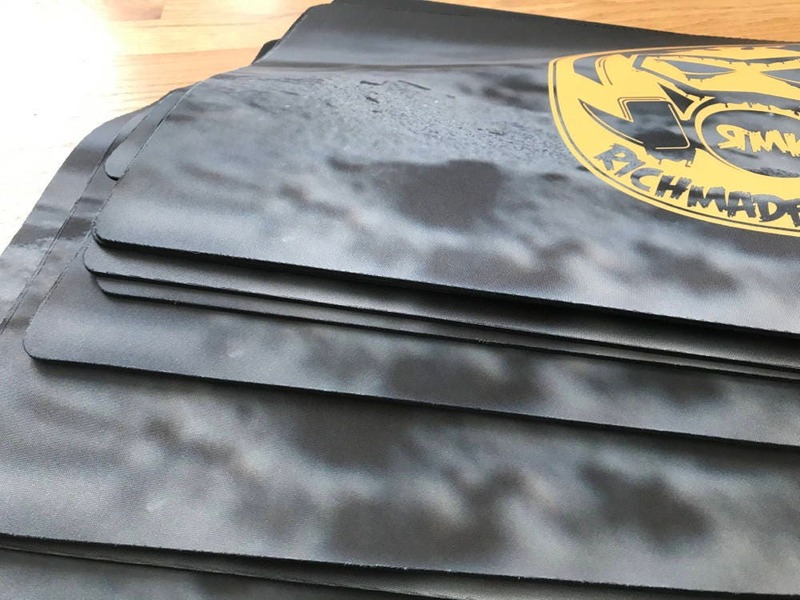 They are color printed in high resolution with the RichMade Logo against a really cool "zombie dust" image. Get one of these before they disappear!